Stream Roc Marciano and Alchemist's New Song "In Case You Forgot"
Roc Marciano – "In Case You Forgot" by Roc Marciano "In Case You Forgot"
Whenever Roc Marciano and Alchemist get together, it’s always something special. 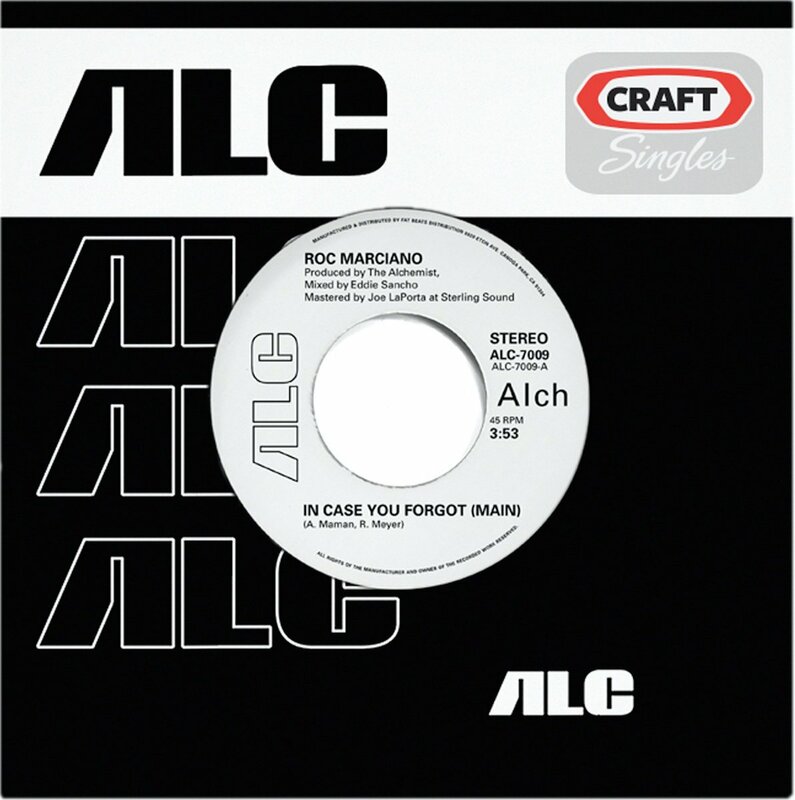 Today, on what happens to be the 14th anniversary of 1st Infantry, Alc is sharing a collaboration with Roc in the form of “In Case You Forgot.” It’s part of the limited 45 Craft Singles series, and sees Roc on the bars and Alc doing what he does best on the production. Hearing this only makes us want a joint album from Roc and Alc even more.